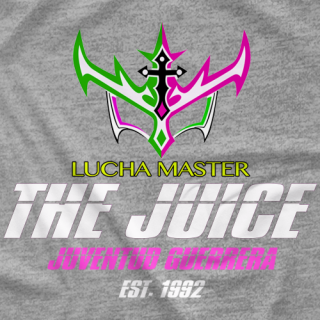 FINALLY THE JUICE HAS ARRIVE TO PRO WRESTLING TEES, !!! GOT JUICE..? 4 THE MILLIONS AND MILLIONS OF JUICIEST FANS !!! AND JUICY4 ALL !! !